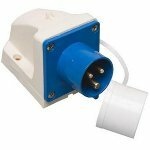 Surface mounting 240V mains inlet socket, fits onto underside of caravan/trailer/motorhome. 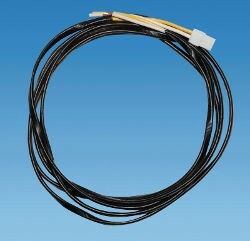 Tri-rated HO7Z-R mains earth cable with 6mm2 conductor. Replacement mains socket of round, 3 pin type found on UK campsites. 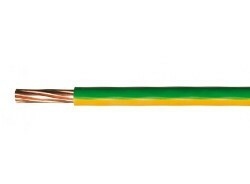 Rewire or make up extension cables for mains connection. Caravan or campervan mains installation kit including all required items to install a simple mains system in your caravan or campervan. Replacement round, 3 pin site plug to fit mains electric supply found on UK campsites. 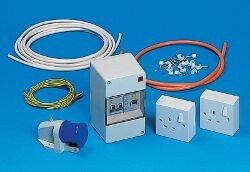 Rewire or make up extension cables or replace the plug on your caravan or camper. Socket for round 3 pin mains with plug for UK household type connection. Allows sight cables to be plugged into domestic type socket so camping extension leads can be used at home. 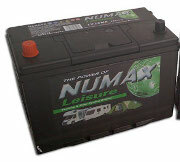 Long life Numax sealed, maintenance free leisure battery in a choice of sizes to suit camping and caravanning use. Well built, quality batteries offering reliability and durability. Outwell AC/DC adapter is a mains transformer which plugs in to 3 pin household type mains socket and converts to cigarette lighter 12 Volt output. Plug in you 12V coolbox, airbed pump, charger or other 12 Volt device and run it from mains at home or on the campsite. Oven Extension loom to connect the oven or hob ignition to the Relay Housing on the BCA Electrical converters wiring harness system. 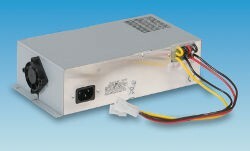 Caravan power unit transformer converts 230V AC input to DC output to run your caravan 12V system. 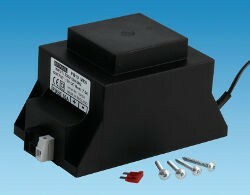 Powerpart PO123 provides up to 20A / 276W output and includes battery recharge function. Mains Consumer Unit with 1 x 25 Amp Double Pole RCD, 1 x 10 Amp and 1 x 6 Amp Double Pole MCB to provide trip protection for mains circuits on larger caravans and motorhomes or more complex van conversion with 2 mains circuits. Mains Consumer Unit with 25 Amp Double Pole RCD and 10 Amp Double Pole MCB to provide trip protection for mains circuits on smaller caravans and motorhomes or simple van conversion with 1 mains circuit. Mains to 12V caravan transformer . The PB10 can be floor or bulkhead mounted to provide a 12V supply from a mains 230V AC power source in a caravan, motorhome or boat. 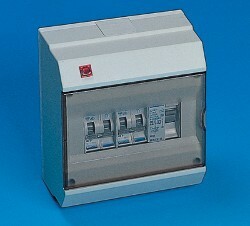 Designed for continuous 7.5A / 90W load.